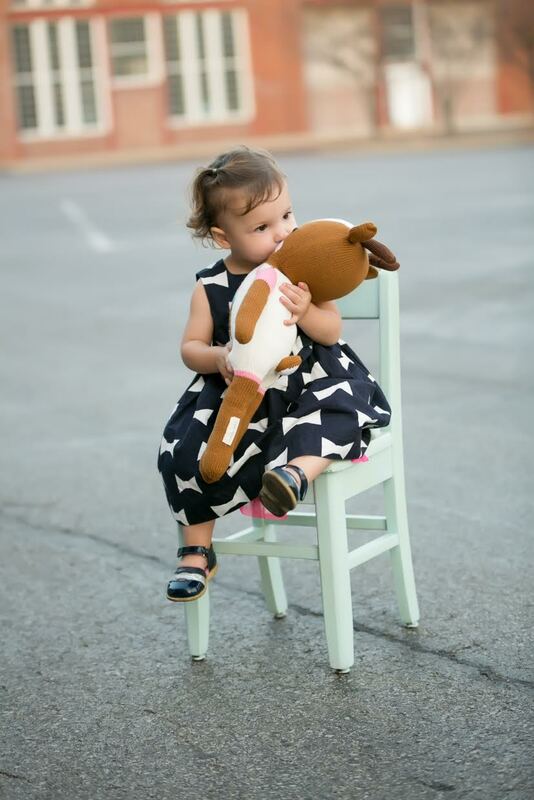 I’m am super excited to share that Miss H and I were selected to be Brand Ambassadors for Cuddle + Kind! 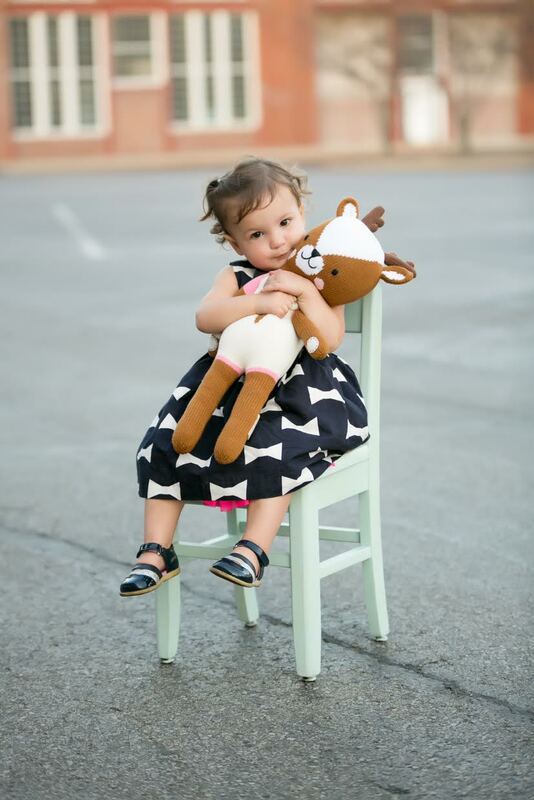 Weeks ago, I came across an Indiegogo Campaign for their adorable dolls and I fell in love. I immediately ordered one for Miss H (Isla the Mermaid) and began to look more into the company. What I found was so inspiring, and I felt good about supporting such a great cause. 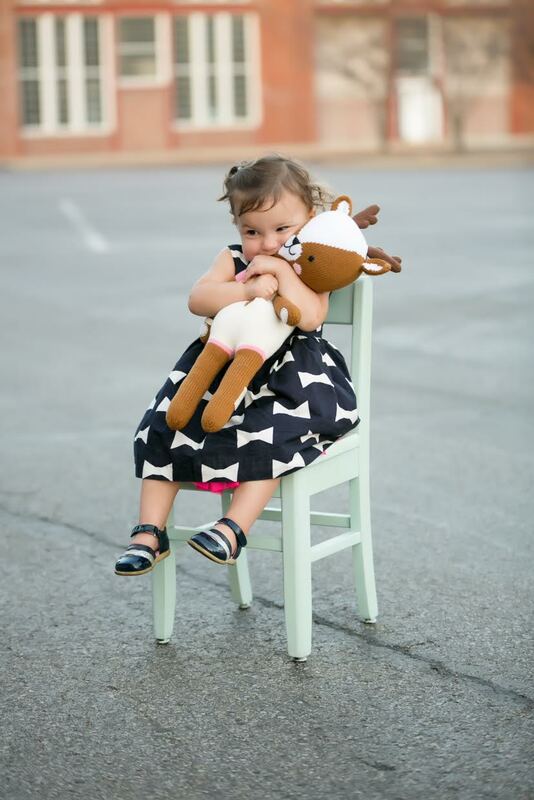 You see, for every Cuddle + Kind doll that is purchased, 10 meals are given to feed children in need. That is a cause we can get behind. Last week, Willow came to live with us and Miss H has been smitten ever since. While she can’t say Willow just say – she can say “WowWow” and is she Wow. She is soft, lovable and they are inseparable. 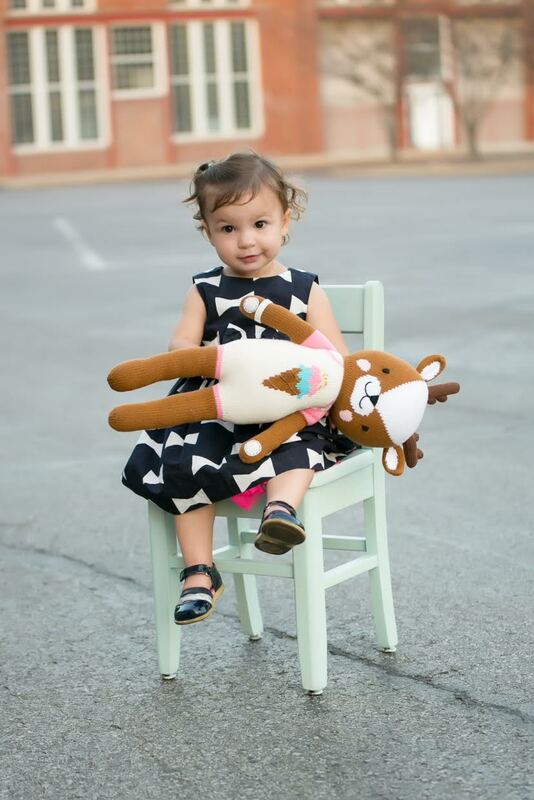 She even made an appearance at our fall family photos this weekend. Tomorrow is World Food Day. 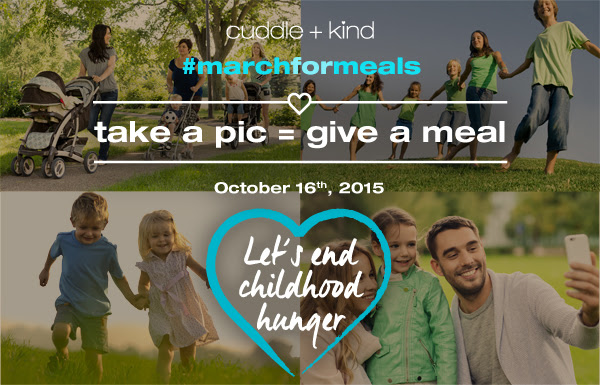 Cuddle + Kind is hosting a #marchformeals event and others are hosting events too! Check our their event page for more information. Be sure to take a pic to give a meal and use the hashtag #marchformeals. Miss H and I are excited to share with you Cuddle + Kind. Willow goes with us everywhere so keep your eyes on Instagram, for all of our latest adventures! What adorable toys! I've seen something like those at a little boutique toy shop near us. What a great cause too! 🙂 Thanks for introducing them to us! Dying of cute!! Miss H is so stinking adorable. And how amazing is this company?! I'm thrilled that you guys are brand ambassadors! Yay! Those are the cutest stuffed animals ever! I'm definitely checking them out!